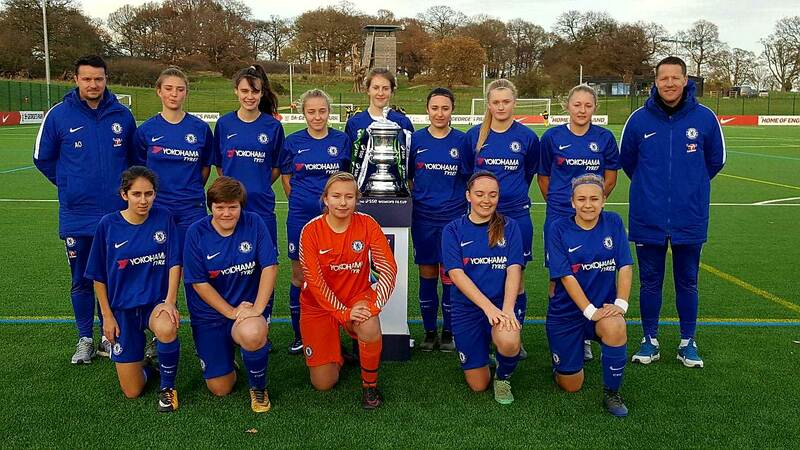 The Chelsea FC Foundation are offering football academies at Merrist Wood College in Guildford, Surrey, for talented male and female players aged between 16 and 19 years old. The programme provides players with first class training and development in conjunction with full-time academic study. Professional Chelsea FC Foundation coaches will guide players through the transition from youth to professional football, with a structured training programme which provides a platform for players to further develop their performance through technical, tactical, physiological and psychology skills development. Players will study and achieve a Sport (Football) Level 3 BTEC National Extended Diploma, which is equivalent to 3 A Levels, providing them with the option to progress on to university or employment within the sports industry. Topics covered on this qualification include: anatomy and physiology; fitness training and programming for health, sport and well-being; professional development; sports coaching; fitness testing and sports performance. 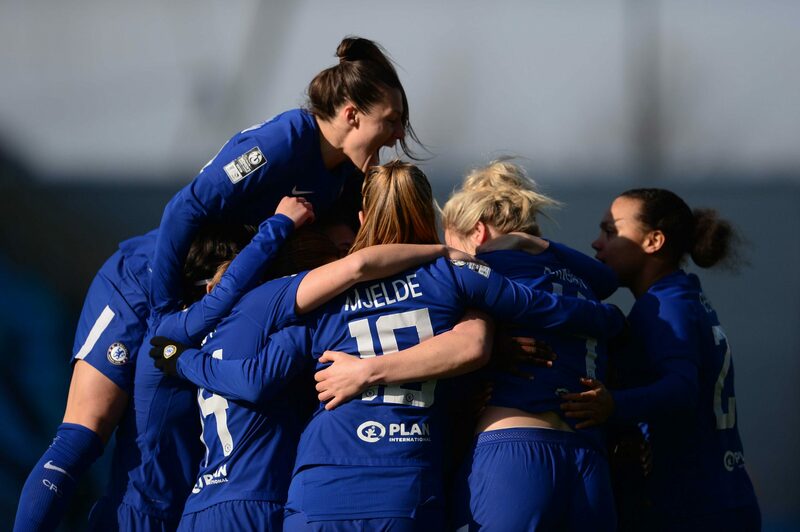 Benefits of studying with the Chelsea FC Foundation include up to ten hours of coaching from professional Chelsea FC coaches, with training and fixtures often taking place at the Chelsea FC’s Training Facility situated in Cobham, Surrey. All players will have the opportunity to compete in the BCS Performance Under 19s Academy League and the British Colleges National Cup. Previous students have progressed on to the Chelsea First and Reserves Teams, or have gone on to gain scholarships at universities in the USA. 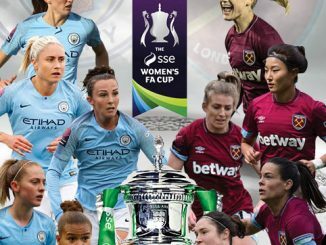 Additional opportunities include access to performance strength and conditioning, physio support and goalkeeper training, and players will be encouraged to gain additional qualifications such as the FA Level 1 and 2 Certificate in Coaching Football, First Aid or Level 2 Award in Community Sports Leadership. Merrist Wood College also has residential facilities on site, which have recently been rated as ‘Outstanding’ by Ofsted. For more information visit Merrist Wood College’s next Open Event on Wednesday 27 June from 5.30-8pm, or see their website: www.merristwood.ac.uk.